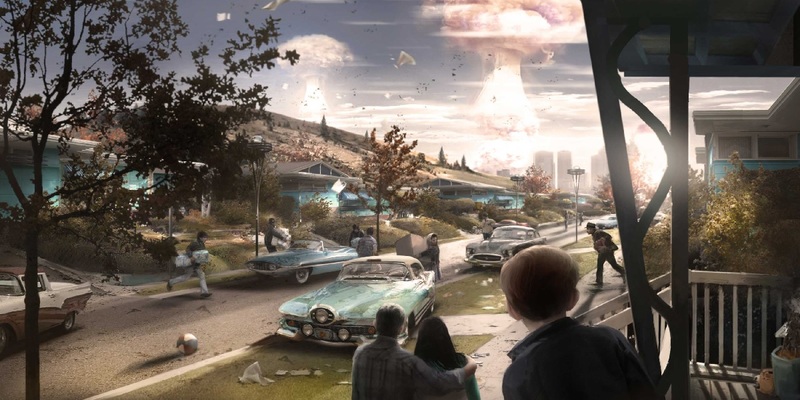 Fallout 4, the latest post-apocalyptic, open-world adventure title from video game developer Bethesda Game Studios, is the center of a lot of gamer hype and attention. After the fourth installment (Fallout New Vegas) in the longstanding franchise in 2010, players around the globe will no doubt be ready for more vault dwelling and wasteland roaming action when the fifth installment in the beloved series hits store shelves this November. An official trailer has been released, so players already know that the new setting for the game will be the bombed-out husk of what was once Boston, Massachusetts. 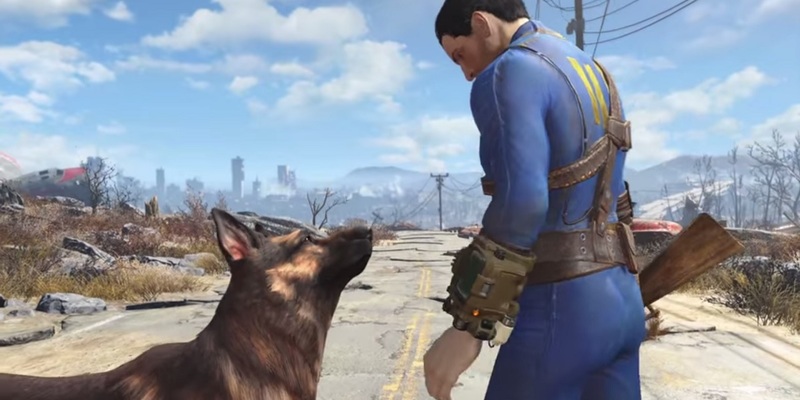 That's in addition to the title's inclusion of the protagonist's faithful canine companion Dogmeat, though recent word from Bethesda may spark renewed interest for the highly anticipated release. As announced through Bethesda Game Studios' official Twitter account (see below), returning Lone Wanderer's will not be hindered by a level cap or the end of the game's main campaign. In such a new development in the game's featured design, all side-missions and supplementary fetch quests engaged alongside the title's main campaign will count towards player experience well beyond the conclusion of the central narrative, encouraging players to keep playing even after the final credits have rolled. To our fans who’ve asked: Fallout 4 doesn’t end when the main story is over and there is no level cap. You can keep playing and leveling. "We call it rubberbanding; we'll have an area [where enemies scale from] level 5 to 10, and then this area will be level 30 and above." All of this new information is promising of a game that will truly let players wander the desolate landscapes and anarchic sprawl of the franchise like never before. In dispensing with the Fallout series' longstanding level cap and opening up the game to play after the main story is completed, the fifth major installment in Bethesda's tentpole IP looks to be the best one yet (and well worth the amount of time spent within its imagined world). Coming after Fallout New Vegas, where the aspects that made the third installment in the titular franchise so compelling and novel were taken to new levels of player creativity and exploration, the newest installment is primed to be even bigger than anything that has come before. This November, Bethesda might just have a product to rival the likes of its last blockbuster best-seller Elder Scrolls V.
Fallout 4 will be available to purchase from participating retailers on November 10th, 2015 on PlayStation 4, Xbox One, and Windows PC.